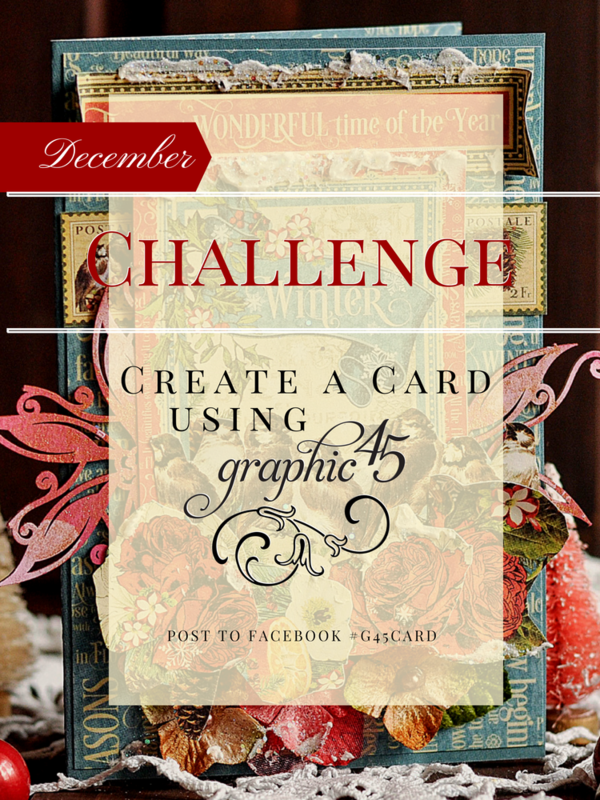 Take the December Challenge: #G45Card - November Winner Announced! 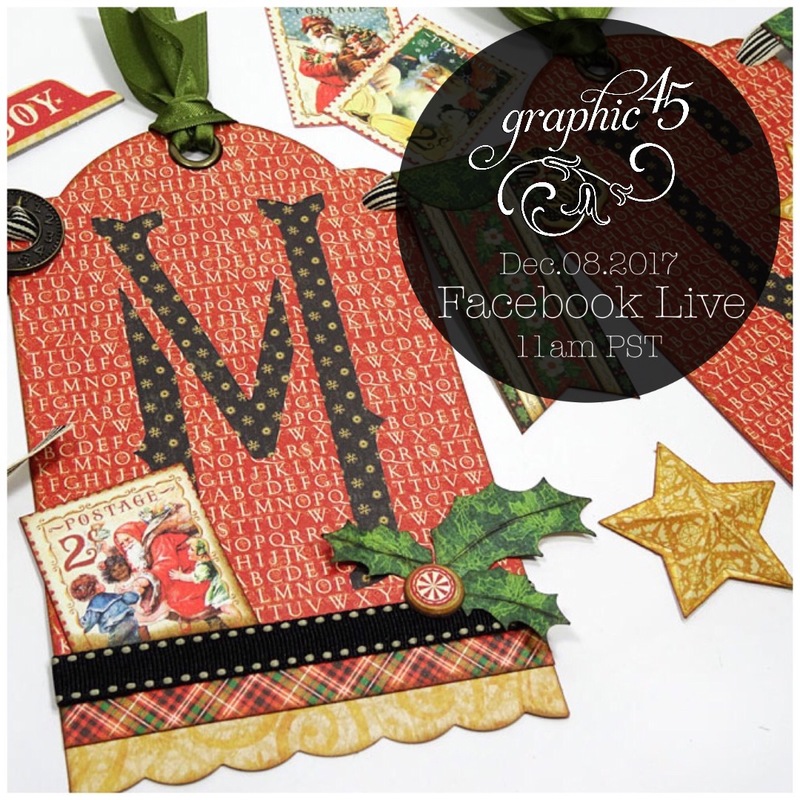 With the holidays right around the corner, now is the time to start creating those handmade cards. Use your G45 stash and you could be the winner of our huge $150 prize package. We look forward to seeing all the inspiration on our Facebook page! 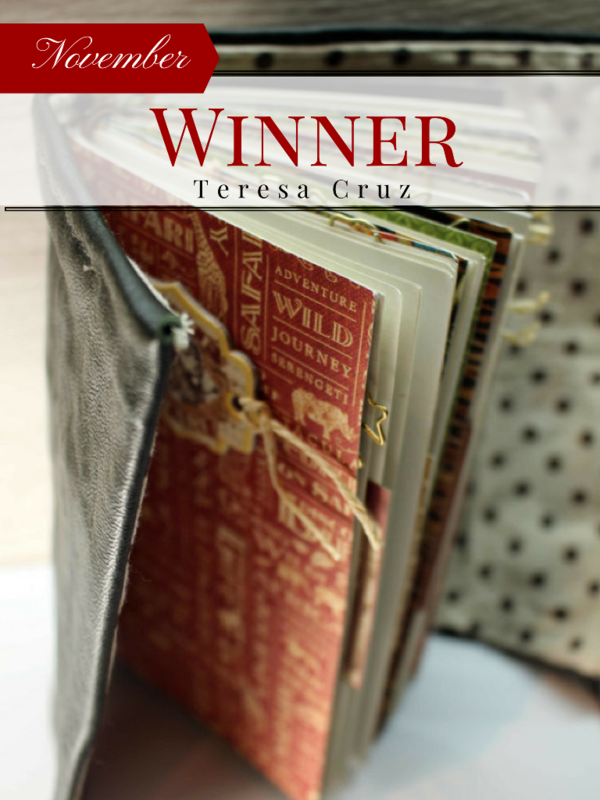 Teresa Cruz is the randomly chosen winner of our #G45Gift challenge. 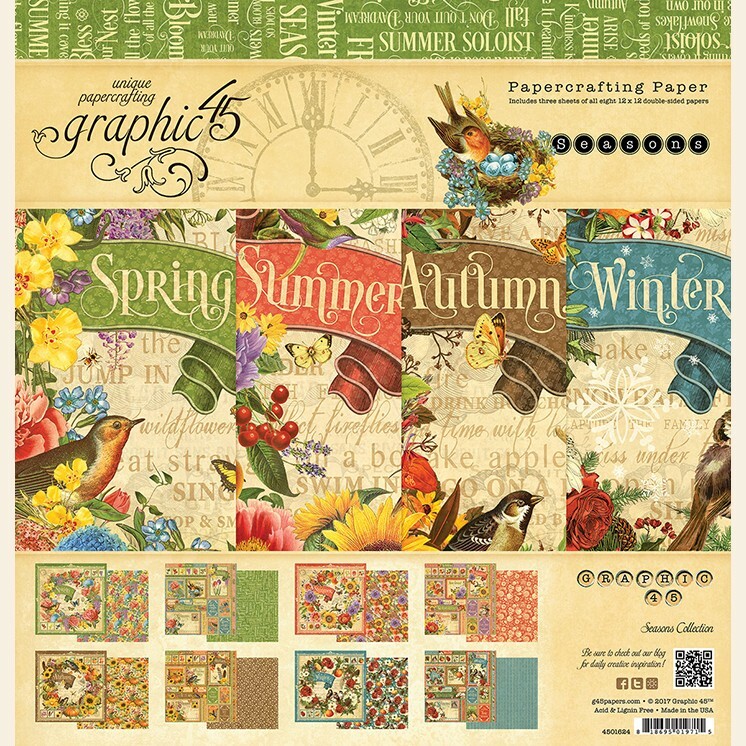 Teresa, please email info@g45papers.com to claim your $150 Graphic 45 prize package. 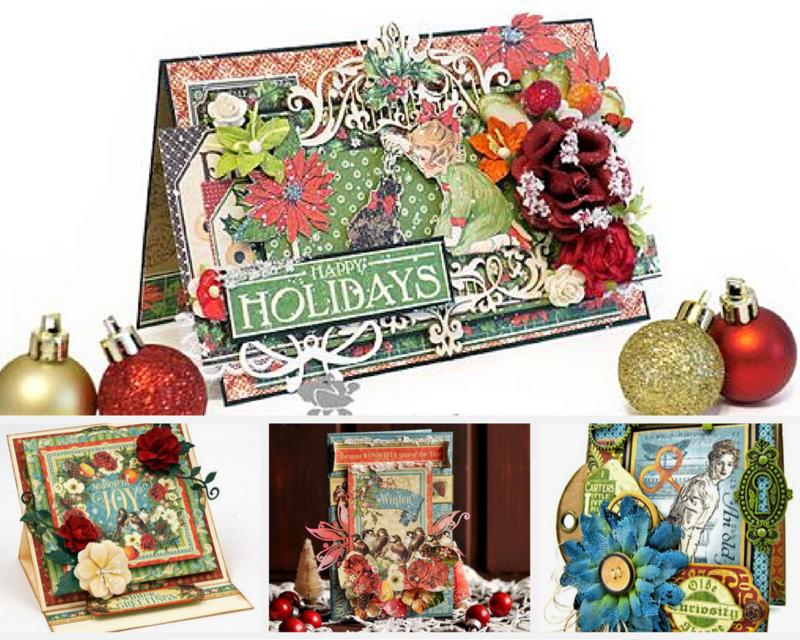 Thanks to everyone who shared your fabulous projects it was a gorgeous month of giving! *Free shipping on retail orders only in the contiguous United States.